We have the best machines and the best people running them. 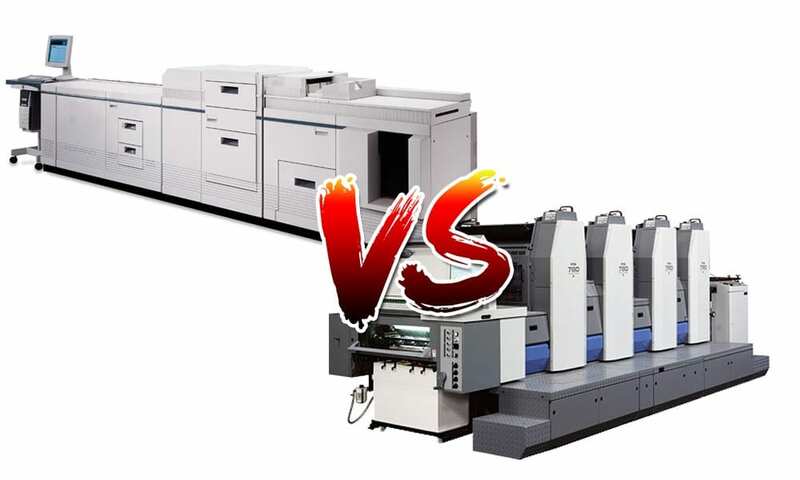 If you are after small run fast turnaround or big run offset, we are the ones who can make it happen first every time – on budget and with no fuss. We have learnt a lot in 40-odd years about printing and can get you the results you want at the best price! Need BIG sized prints? We have just the machine and its amazing – rich colour, perfect for posters, billboards, signs, vehicle wraps …just about anything that’s printed big. Plus we are often told we have the fastest turnaround times in the industry! Business Cards, Brochures, Flyers, Cards, Bookmarks, Invitations, Plastic Cards, Postcards, Rack Cards, Campaign printing, Catalogs, Booklets, Calendars, Coil Bound, Digital Printing Folders, Forms, Carbon-less Forms, NCR Forms, Receipt Books, Brochures, Large Format, Banners, Posters, Signs, Mailers, Booklets, Newsletters, ID Cards, Membership Cards, Name Badges, Political Printing, Flyers, Large Posters, Banners, CD Covers, Door Hangers, Hang Tags, Labels / Stickers, Magnets, Tickets, Yard Signs, Stationery, Letterhead, Note Pads contact our helpful staff for a quote!